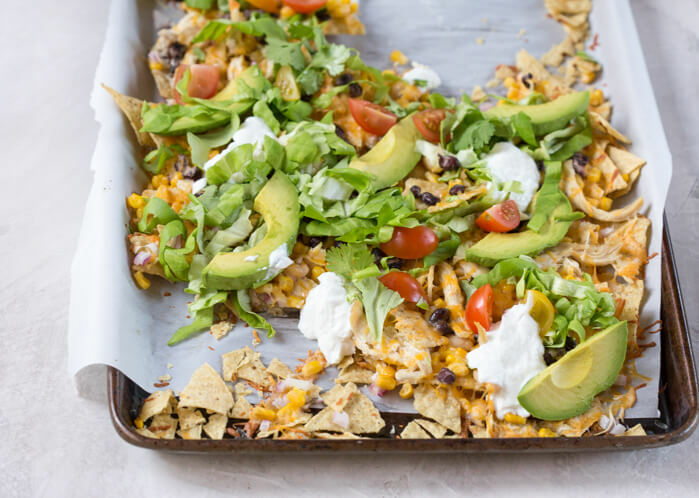 Sheet Pan Chicken Nachos is by far a favorite for easy weeknight dinners for family. I mean, chips and guac or queso for all the meals. AMIRIGHT? Oh man, Mexican food is a favorite around here. Tortilla chips. Avocado. Double Win. 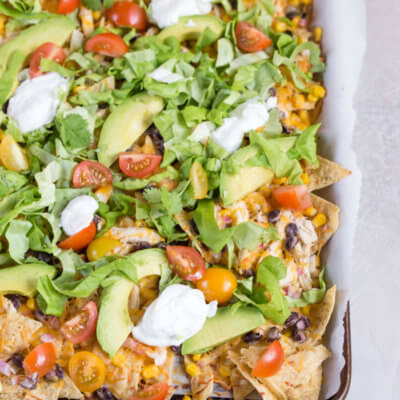 Love all the foods with tortilla chips and avocado… so naturally, Sheet Pan Chicken Nachos is a family favorite. It’s one of those weeknight meals that we keep on rotation. Pile it high on a sheet pan (lined with parchment paper for easy clean up). So simple and yum. 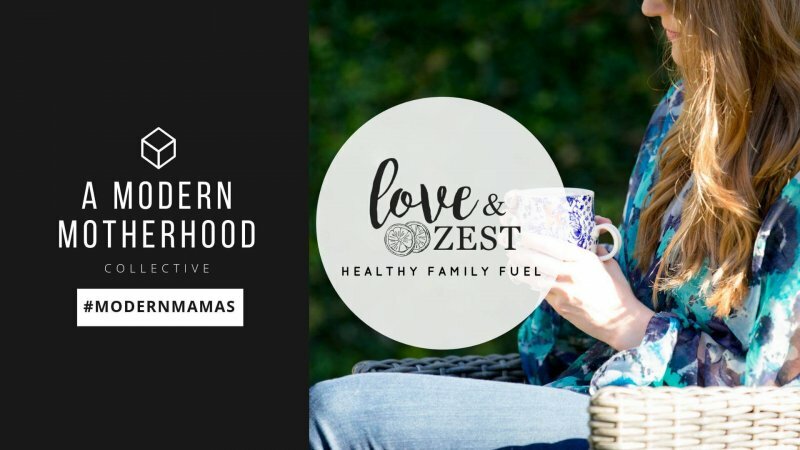 Who doesn’t want another recipe to add to your list of easy weeknight dinner for family?? 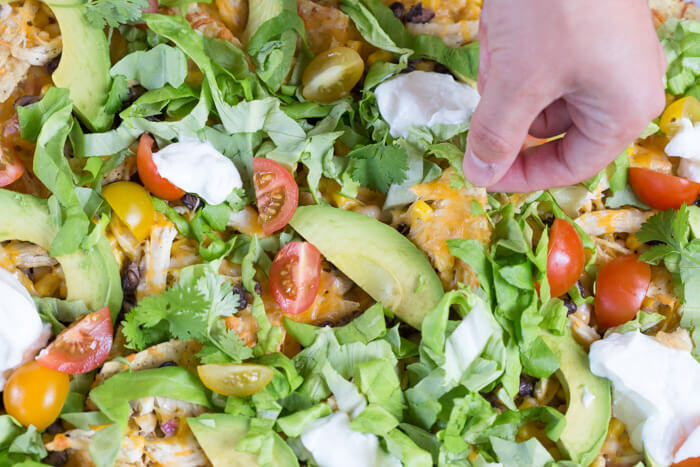 You need these Sheet Pan Chicken Nachos in your life. You guys– this really isn’t even a “recipe” per say, but more of a meal prep. Specifics don’t need to be followed, add and subtract ingredients as you wish. Often I find myself drizzling BBQ sauce on my portion. Don’t knock it till you try it. So good. 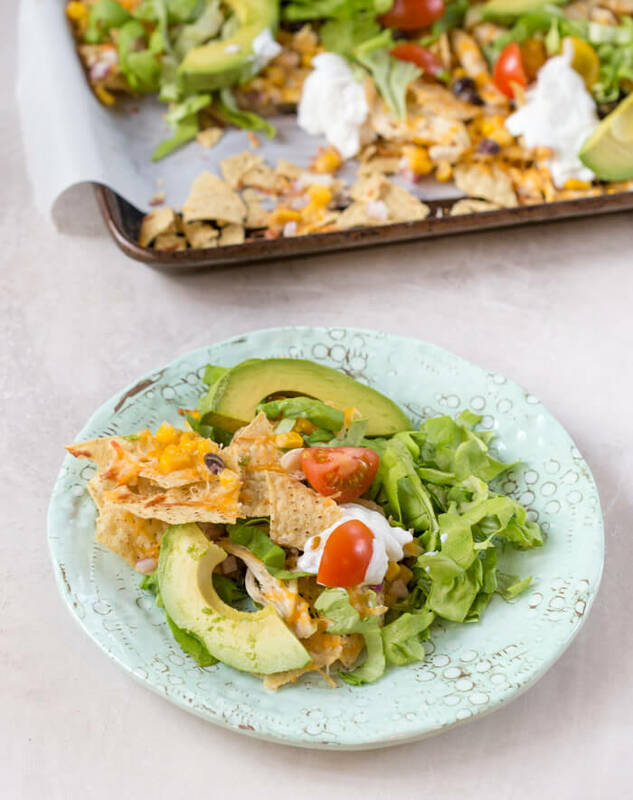 Dig in, it’s Cinco de Mayo week for goodness sake so be sure to make these as an easy weeknight dinners for family – I promise it’ll be on rotation in your home too! 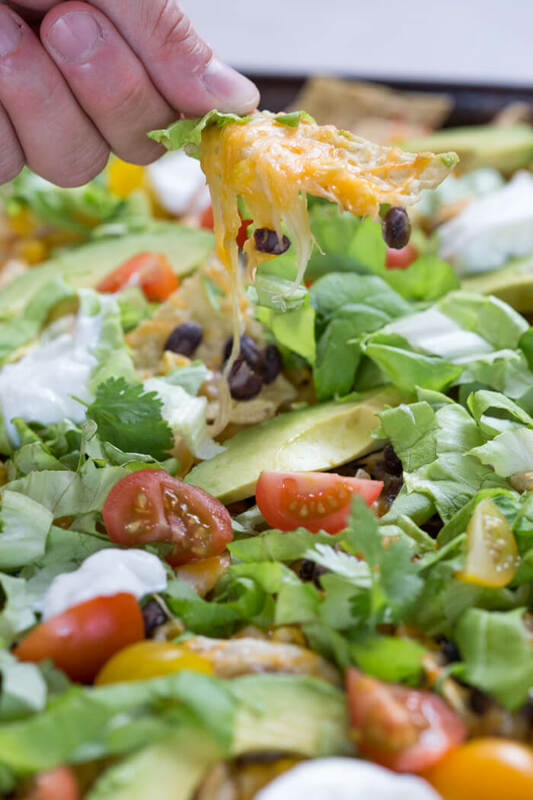 Layer tortilla chips with chicken, onion, cheese, black beans, corn, more cheese, and bake for 10-15 minutes until cheese melts. Top with sliced tomatoes, avocado, sour cream, shredded lettuce and jalapeños if desired. Serve warm. 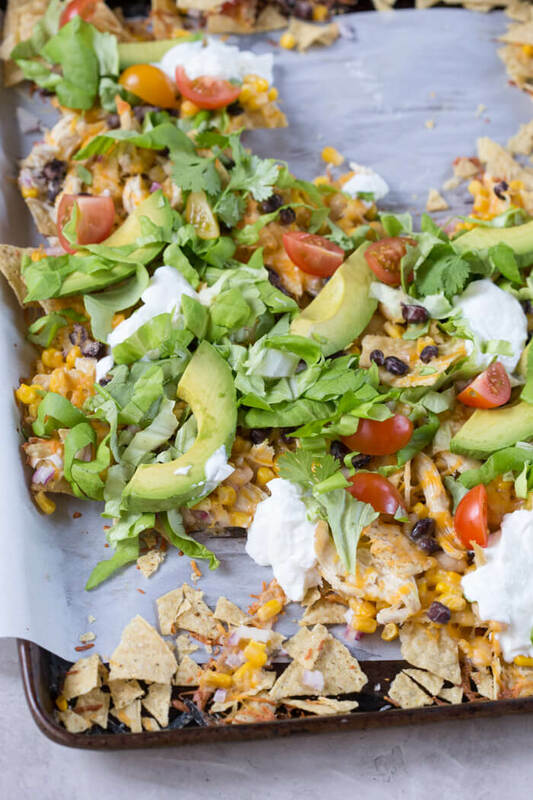 You have so many vegetables on these nachos — they actually look healthy! Thank you! 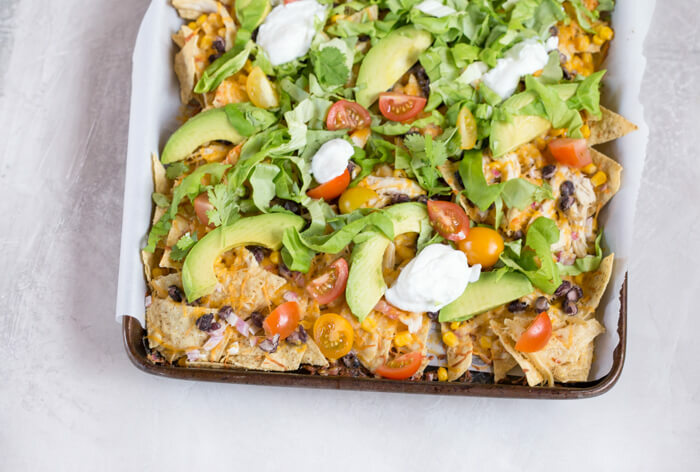 Sheet pan nachos is one of our favorite meals, all year long!! this truly is the best way to feed a crowd. Casual but you can make a lot at once. Honestly, every week is Cinco de Mayo week at our house! We have sheet pan at least once a month~ What could be easier and more delicious? 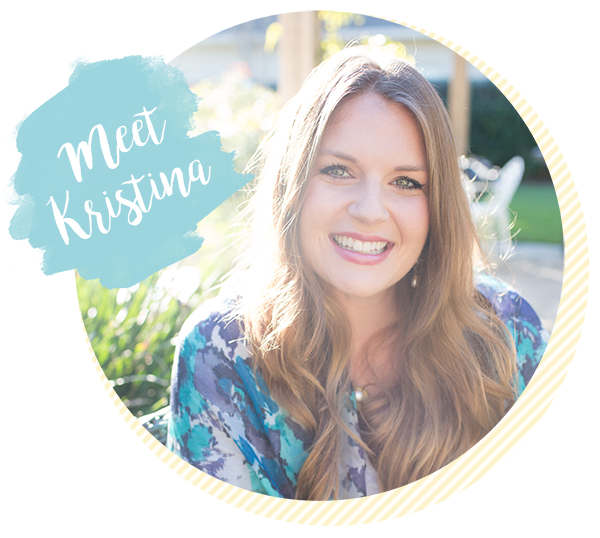 Yours looks gorgeous! Yum…this looks tasty. Love the avocado and using pre shredded chicken must help cut down the prep time. 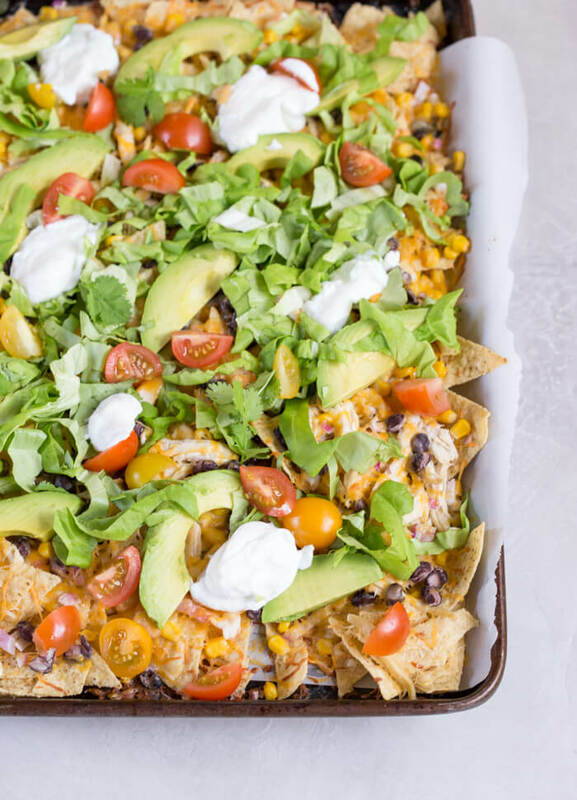 This is perfect for Cinco de Mayo or for any game day party. Yum! These look great! I cannot wait to devour them!